After 30 hours of sitting in airports and planes, my husband Scott and I arrived on a crisp, clear morning in Arusha (frequent flyer tickets are not always the most direct route to a destination). Our immediate joy was seeing all six suitcases of the supplies we had checked in Raleigh waiting for us. After we collected all the bags, met our driver guide Edward and cleared Customs, it was off to Machweo. It is a lovely accommodation set on a steep hillside with stunning grounds and it was to be our home for the next two days. We received a warm welcome, including homemade giraffe animal crackers and fresh passion fruit juice. 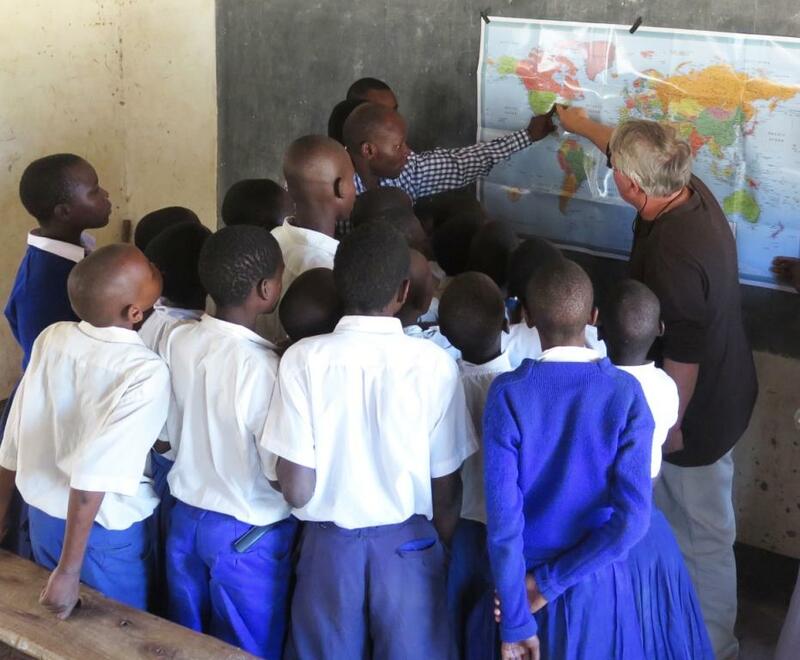 Dirk, the owner, and his family have been long-time participants in Pack for a Purpose and even longer supporters of the Baraa School in Arusha. His commitment to the school is unquestionable. Together with the iThemba Foundation, Dirk and his family are dedicated to supporting development through education. 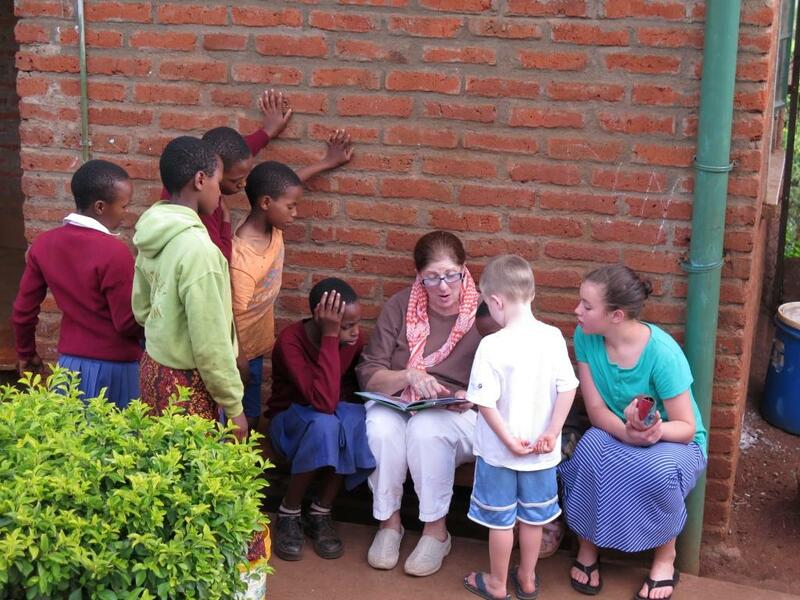 The Baraa School serves over 1,400 students and last year started a class for children with special needs. That first evening we had the decided pleasure of meeting with and interviewing Sarah Ellis, the iThemba Project Coordinator. Sarah updated us on the most recent events and project developments and affirmed for us the wonderful impact that supplies received from Pack for a Purpose travelers have made for the children in the school. We were thrilled to be able to send Sarah back with an entire suitcase of supplies from their needs list. Earlier on the day of our arrival, we went to the headquarters of Nomad Tanzania and met with Amanda Corse, their head of marketing. Nomad has five camps on the Pack for a Purpose website and has long been committed to supporting community projects. Amanda introduced us to the skilled and talented team and graciously served us tea and brownies. We chatted with Amanda about the generosity of Nomad’s guests and how the supplies Pack for a Purpose travelers take to Tanzania have a huge impact over time. 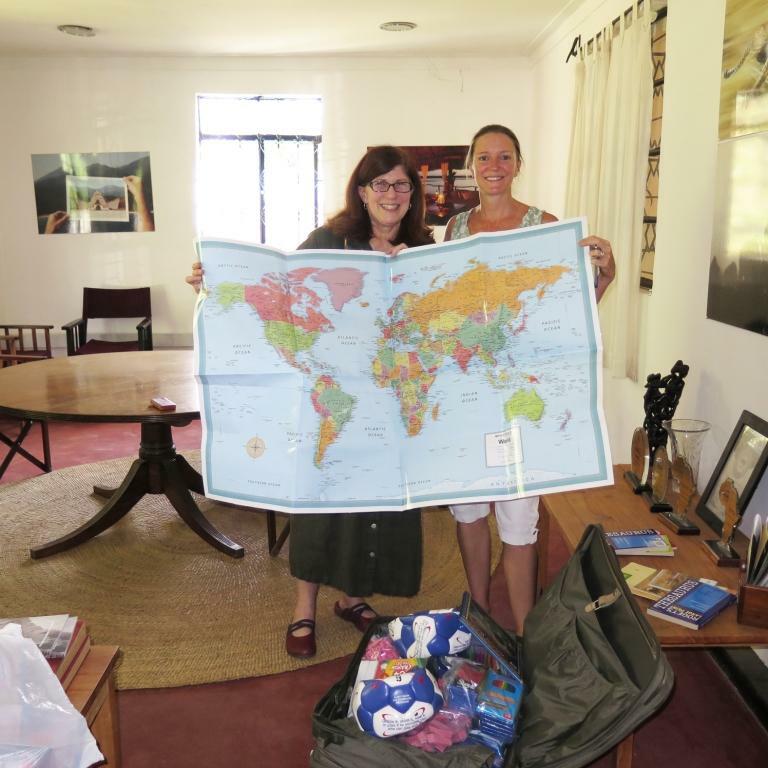 Since we would be flying to Lamai Serengeti on a small aircraft several days later, we left the suitcase of supplies with Amanda knowing they would be transported to the project on our behalf. We were not able to visit the community projects supported by Lamai, as they are located over two hours from the camp. But even if a traveler is not able to visit a project listed on Pack for a Purpose and deliver the supplies in person, the feeling of knowing you have benefited a local project is satisfaction enough. Lamai is a stunning accommodation, steeped in a sense of serenity and beautifully fitted into the landscape. We were so grateful that, having experienced such a perfect place that enriched our souls, we could offer something in return as thanks. 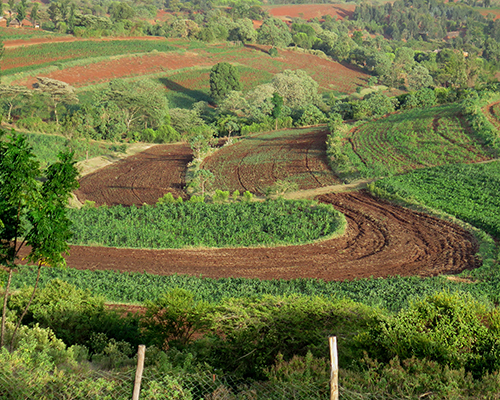 Our first stop beyond Arusha was the Manyara Ranch Conservancy. On a personal note, this camp is simply an amazing place to experience the African Bush. The ambiance is excellent and again the hospitality and welcome was as warm as the temperature that day (which was 40 degrees Celsius — VERY warm!). The conservancy supports the Shule Ya Msingibwen Manyara Ranch Boarding Primary School and encourages any guests who are interested to go for a visit, as it is only 30 minutes away from the tented camp. Of course, this was at the top of our agenda. 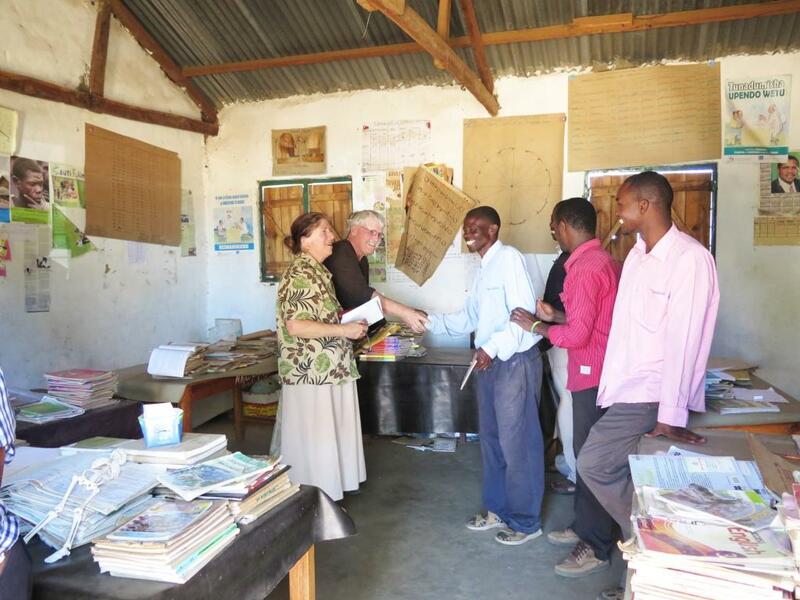 We met with the headmaster, delivered their suitcase of requested supplies, and were also able to visit a classroom where the teacher was conducting a math lesson with first-graders. 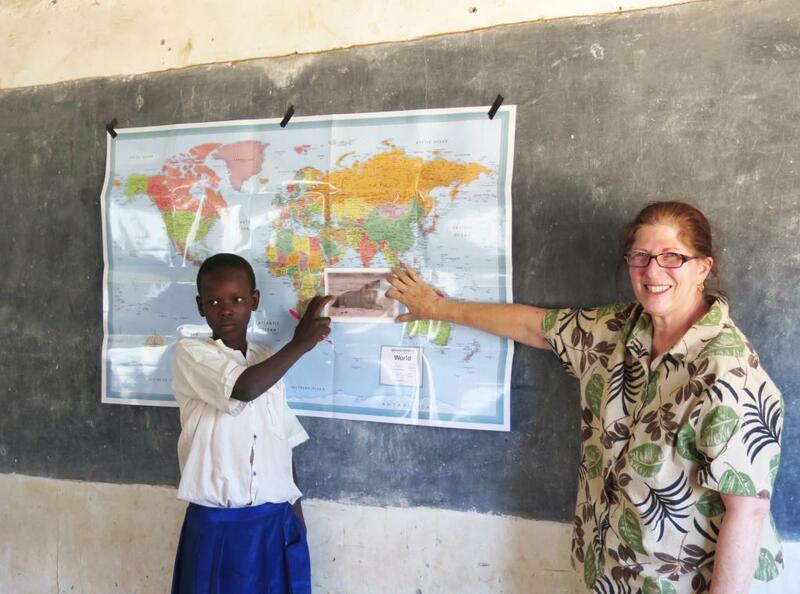 I also participated in the class and learned to count to 10 in Swahili. Rhotia Tented Valley Lodge is owned by two “retired” doctors from the Netherlands who built the Rhotia Valley Children’s Home eight years ago. The lodge has a commanding view over a stunning terraced agricultural valley and is very eco-conscious. 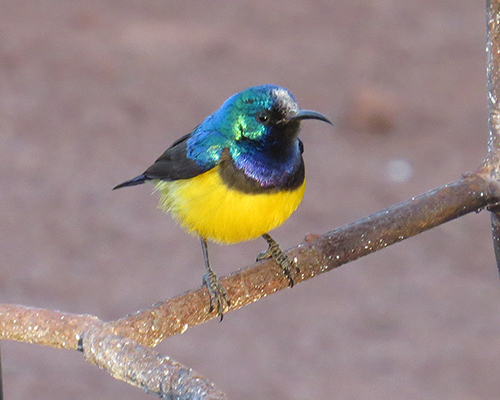 Colorful birds are found everywhere in the flowering plants that abound throughout the lodge. Our welcome was a warm hug from Marise, one of the owners, as we stepped out of our vehicle. What could be better? The children’s home is right across the hill from the lodge and we spent a delightful late afternoon there. I had the joy of reading a story to several of the children who live at the home and some delightful guests at the camp. Scott and I also had the pleasure of watching them play soccer. The children who are fortunate enough to live at the home are provided not only with food, shelter and an education, but with love and the determination to see that they have the opportunity to live their lives as successful adults. It is an honor to be able to make travelers aware of the opportunity they have to make a Big Impact in the lives of these children when they Pack for a Purpose at Rhotia Valley Tented Lodge. The FAME Clinic in the area is supported by the Simba Portfolio—also a PfaP participant. As the clinic was so close, we brought supplies for them as well. We left Rhotia Valley Tented Camp and flew in a 12-seater plane into the Serengeti. 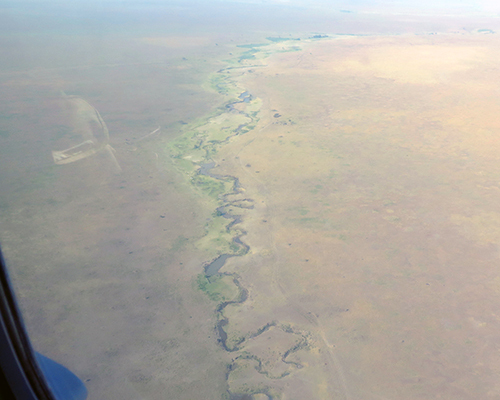 Flying over the vast Serengeti plain and seeing a very dry Mara River was a wonderful first view of the region. The owners of Serengeti Bushtops, Claudia Stuart and her husband, have an ongoing commitment to the communities where they do business. Upon our arrival at camp, we were greeted by the gregarious manager, Pantaleo. He couldn’t wait to tell us about the plan for our school visit the next day. Serengeti Bushtops provided us with an enchanting camp experience. Every need we had was anticipated before we even had it (they are quite remarkable). The staff is totally focused on the guests. This same level of caring is clearly given to the school they are supporting. 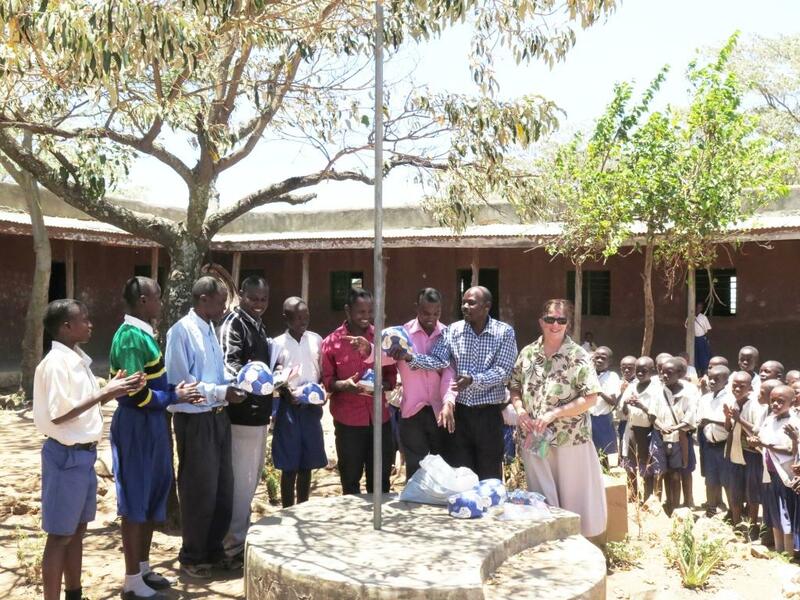 Many guests at Serengeti Bushtops choose to visit the school and have not only Packed for a Purpose, but have provided additional assistance beyond supplies. 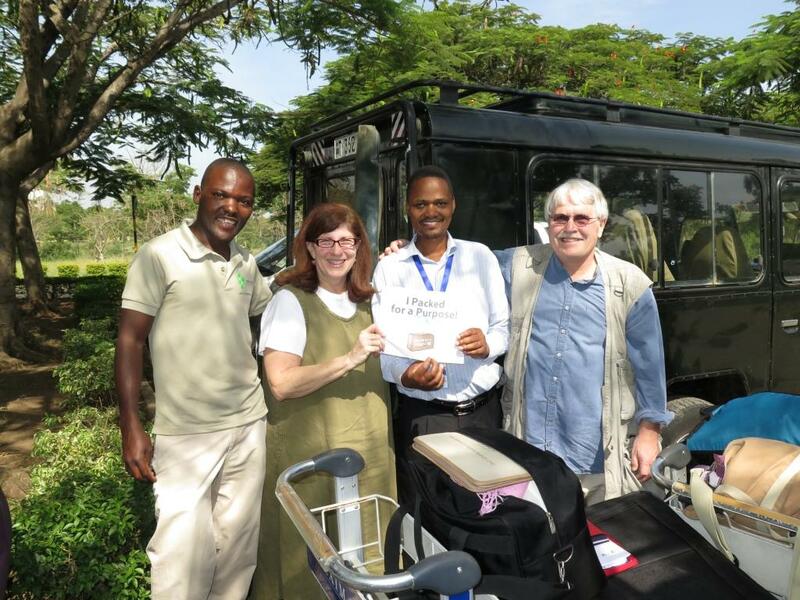 Because we were flying into the Serengeti, the suitcase of supplies we brought for the school was picked up from us in Arusha by Goodluck, who works in the Arusha office of Serengeti Bushtops. The supplies for the school actually arrived in camp before we did. 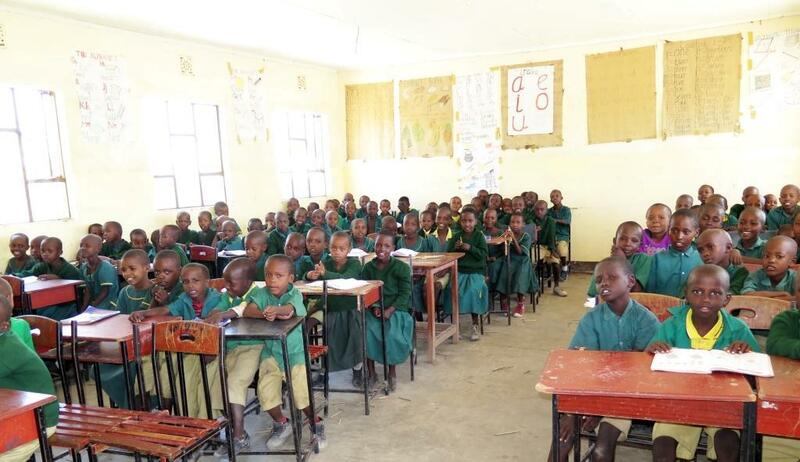 The Bisalalah School serves over 500 children with only eight teachers on staff. We were enthusiastically welcomed by the headmaster and the staff, and it was lovely to spend time in the teachers’ room discussing the philosophy of the school and their program with this group of dedicated teachers. Then we headed out to see a few of the classrooms. We briefly visited a kindergarten class with 60 children. 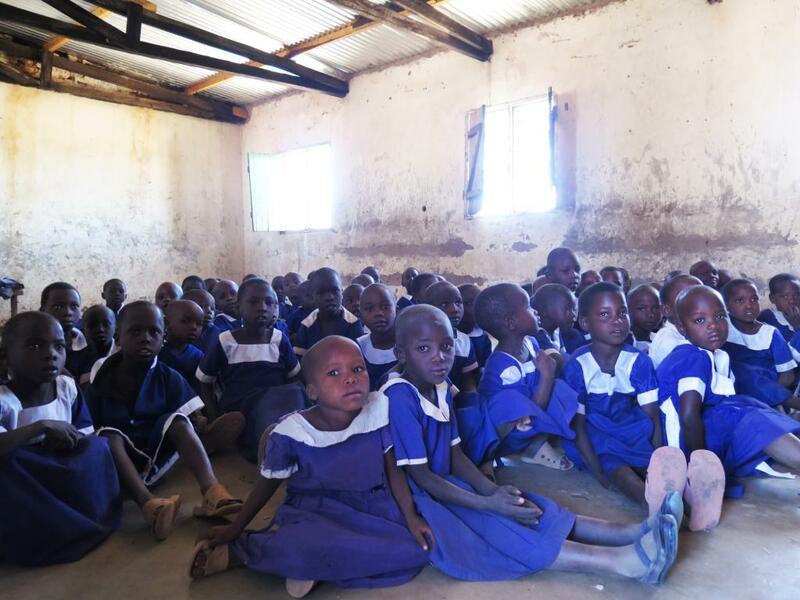 This was the only classroom in the school where the chlidren had to sit on the floor. 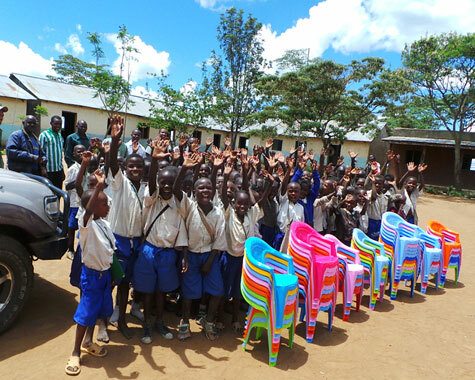 Fortunately, with the assistance of Serengeti Bushtops, Scott and I were able to make arrangements for the children to now have chairs. Then we were taken to the seventh grade class, where we taught a lesson on classification. Both Scott and I had been teachers earlier in our careers. We made the appropriate plans ahead of time to bring all the supplies we would need. We started by showing the students where we were from on the world map we brought and showing how far we had traveled to be there. I am pleased to say the lesson was met with great enthusiasm by both the students and the teachers. 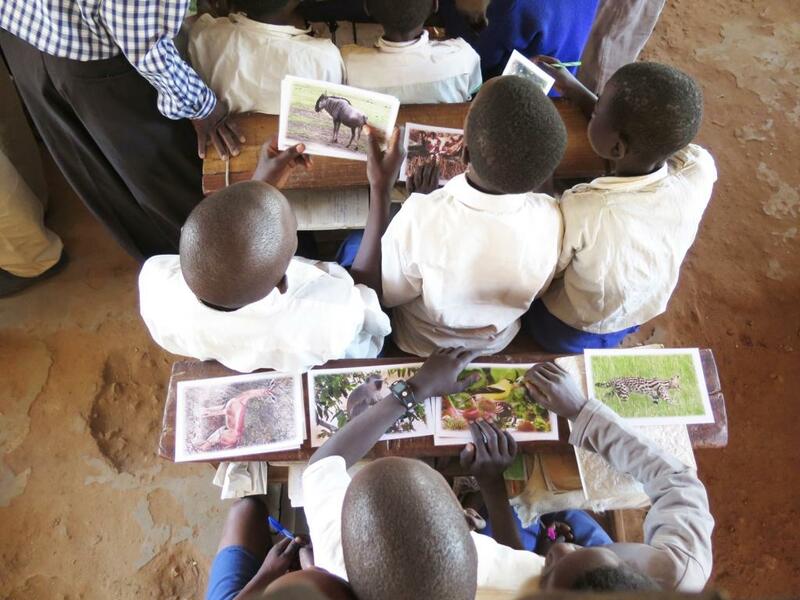 We distributed groups of customized animal cards we had made with the desciption of the animal and the country where it is found to each group of students. They then sorted them using different classifications and we checked them for accuracy. After completing this part of the lesson, we then asked students to choose an animal and come to the map and show us where that animal is found. The students matched animals from North America and Africa all to their appropriate countries. The hour passed all too quickly. The class was full of smiling faces, new information and a shared experience that we trust enriched all our lives. For Scott and I, it affirmed that children everywhere provided with the proper resources can excel in the classroom. The Headmaster then assembled some of the students in the schoolyard so they could see the supplies we brought for the school. The school has a dedicated staff, and while there is no lack of expertise or commitment, they can use any and all supplies from their needs list that Pack for a Purpose travelers can bring. 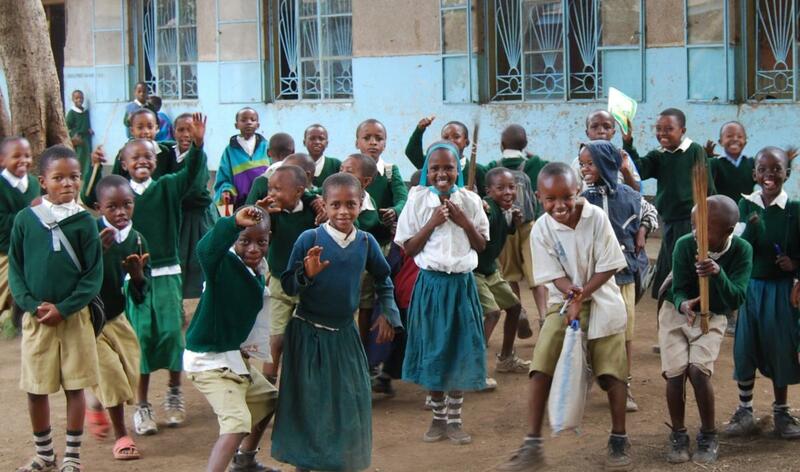 For everyone fortunate enough to be staying at Serengeti Bushtops, we would highly recommend a visit to the school. This may have been the highlight of our entire time in Tanzania. 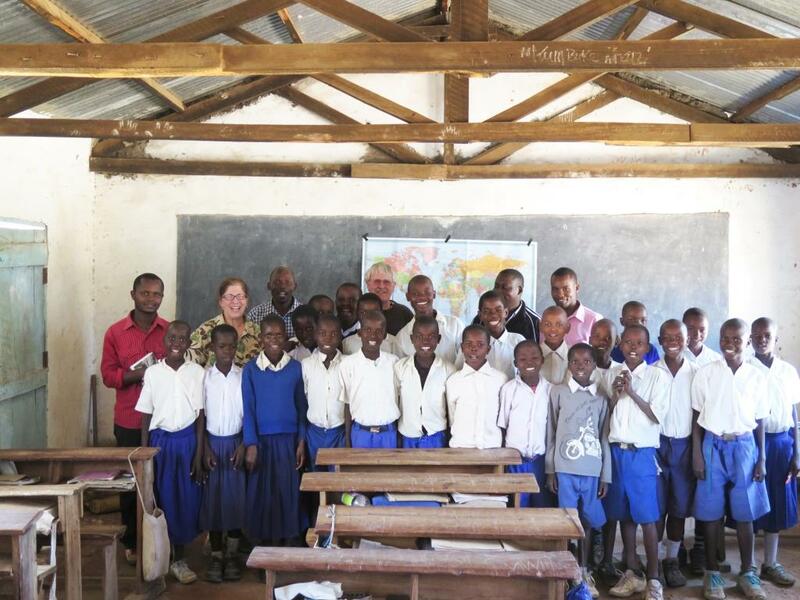 “Asante sana” is Swahili for “thank you very much.” My husband Scott and I want to send a big thank you to the amazing PfaP participants with whom we stayed on our trip to Tanzania and to thank them again for the wonderful work they do in their communities! When we have the opportunity to travel to a country on our website, take supplies, stay at accommodations supporting projects in that country, and are fortunate enough to visit the projects, our hearts become full.